It’s “Game On” at the San Diego County Fair! This year, the Fair will spotlight classic and nostalgic games and show how these have evolved over the years; from board games and pinball, to television, videos and computers, technology has enhanced the gaming culture beyond our dreams. For super fans, the “Best Pass Ever” can’t be beat. It includes daily admission – all 24 days of the fair – for just $24. You’ll need a school or government-issued photo ID to use the pass. Tuesdays are the magic day for kids 6-12 years old. They get in free. (Kids 5 and younger get in free everyday.) Youngsters 12 and younger can get in free any day if they read 10 books and have it verified by their teacher or librarian. The certificate you’ll need to get signed can be downloaded in English or Spanish. Been laid off in the past year? Present an unemployment check stub and a photo ID at the will-call window on June 18 or 25 to get free admission for yourself and a guest. County auto dealers are in on the action this year, starting June 1. Visit a Toyota dealership to get a coupon valid for two adult admissions for the price of one. Visit a Ford dealership to get a 4-tickets-for-$32 coupon. Once you’re inside, there are tons of free things to enjoy – including concerts by big name artists. Headliners offering free unreserved seats this year include the Beach Boys, REO Speedwagon, Little Anthony and the Imperials, Switchfoot, Chubby Checker, Colbie Caillat and La Arrolladora Banda El Limón. 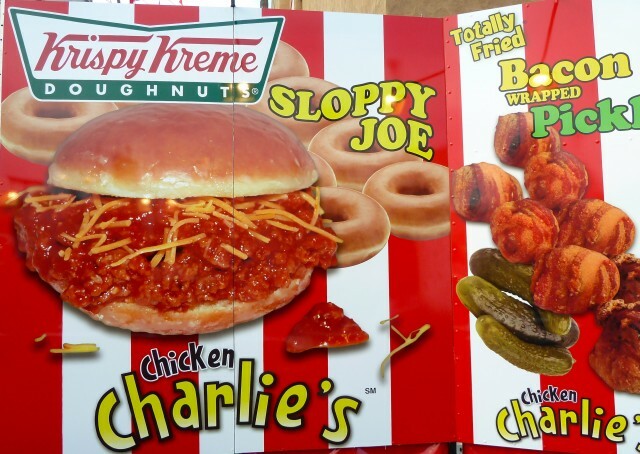 This year, try the new Krispy Kreme Sloppy Joe at the San Diego County Fair! Avoid the fair’s $10 parking fee by opting for free parking at Horsepark, about 2 miles east of the fairgrounds, at 14550 El Camino Real; a free shuttle will get you to the front gate. On weekends and July 4 there’s additional free parking (with shuttle service) at Torrey Pines High and Mira Costa College’s San Elijo campus. Taking public transportation to the fair is a super deal. For $15, travel roundtrip on the Coaster and get free fair admission. The “Fair Tripper” is valid for any age, but those 62 and older save more by buying fair admission and Coaster tickets separately. Kids 5 and younger ride the Coaster free and get free fair admission. Know of any other great San Diego County Fair deals or savings? Let us and others know in the comments below. Even if you don’t know of any, tell us what deep-fried treat you are most looking forward to trying. 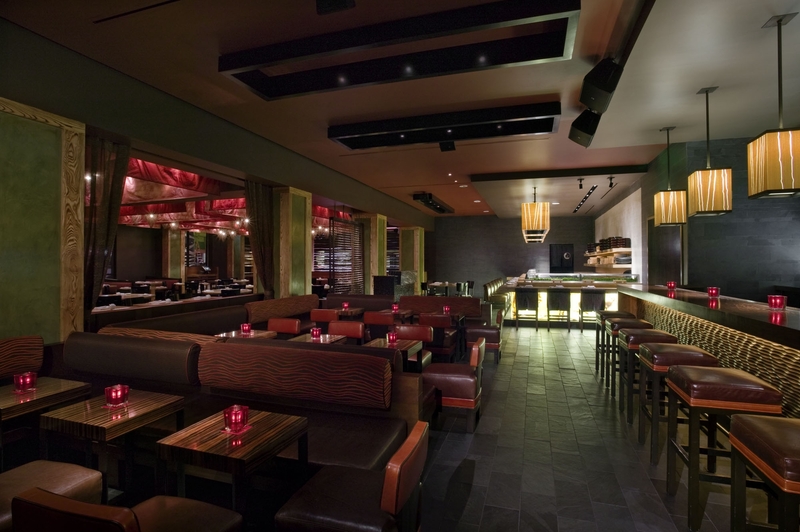 Nobu is known nationally for its Japanese fusion cuisine, but the high-end dining experience can quickly add up to a high-end bill on a normal night. 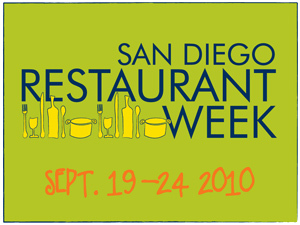 During Restaurant Week, you can enjoy fresh yellowtail sashimi with jalapeno, yuzu soy, cilantro, and serrano chili followed by their steamed Chilean sea bass in black bean sauce with julienned ginger, chives and baby bok choy and still only pay $40 per person for the meal. 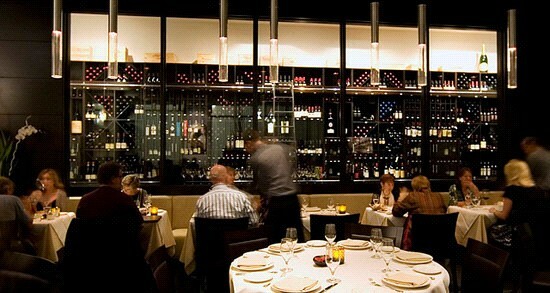 Bice’s elegant dining room and sophisticated Italian dishes make it the perfect date-night restaurant. 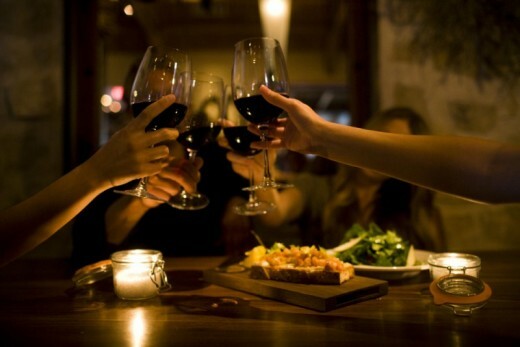 Their Restaurant Week menu includes a creative soft asparagus flan appetizer with cheese Fondue and wild mushrooms, plus offers diners the option to add on additional sides, like their delectable potato gnocchi in a creamy crab and corn sauce, as well as wine and cocktail pairings. 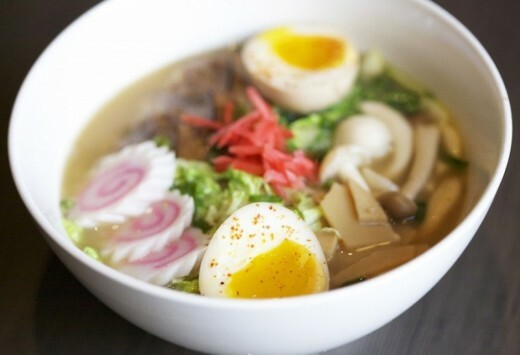 One of downtown’s newest additions, Saltbox lept onto the dining scene as the signature restaurant of the Hotel Palomar. 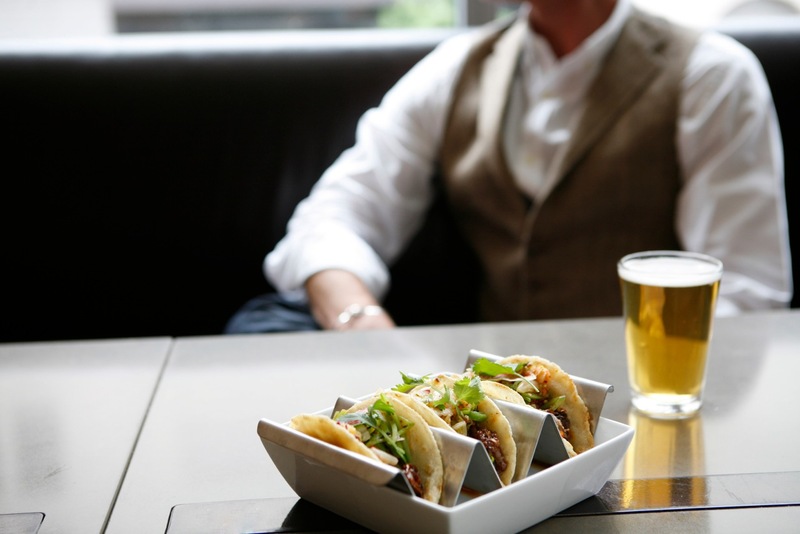 Their beef cheek tacos have been the talk of the town since the hotspot opened up this fall. During Restaurant Week, their many offerings include flash-fried shishito peppers and beef short ribs slow cooked in a coconut porter. Splurge by adding one of their fresh cocktail concoctions – mixologist Erin Williams doesn’t disappoint. You may have a view of downtown’s East Village, but at this elegant yet casual bistro, you’ll swear you’re dining just off a Parisian sidewalk. Prepared to be perfectly authentic, their steak frites paired with herbes de provence butter, green beans, yellow wax beans and honey onions followed by their famous chocolate pot de crème is the ideal meal when you can’t decide between haute cuisine and comfort food. This warm and friendly French hideaway in the North County neighborhood of Santaluz recently welcomed new chef Michael von Euw. 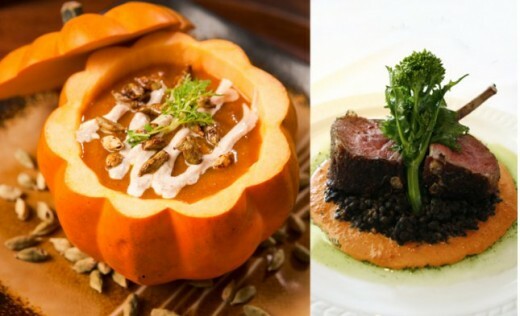 Sample von Euw’s fresh updates on classic dishes with Cavaillon’s Restaurant Week offerings, including a delicate smoked salmon appetizer, sumptuous beef tenderloin and sinfully decadent warm chocolate moelleux for dessert, and you’ll be delighted to have made his acquaintance. Bleu Boheme in Kensington - try the escargots! I love this restaurant so much, I married it! Well, that’s not exactly true, but I did have my wedding there. The rustic French farmhouse setting is just as charming as the traditional peasant-style dishes. One bite of their melt-in-your-mouth coq au vin, and you’ll fall in love, too. Be brave and try the escargots – you’ll be glad you did.